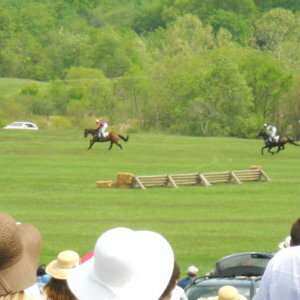 Steeple chasing at the Virginia Gold Cup. 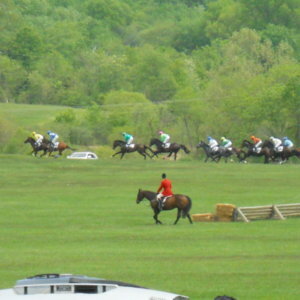 Steeple chasing at the Virginia Gold Cup. 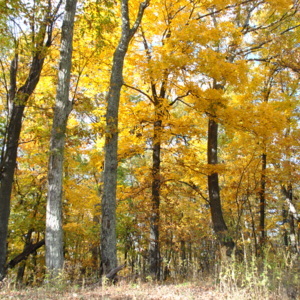 Hunt master in the red. 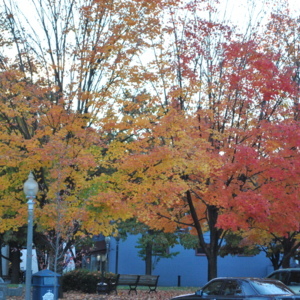 This is a photo of the trees in downtown Front Royal in the Fall of 2012. 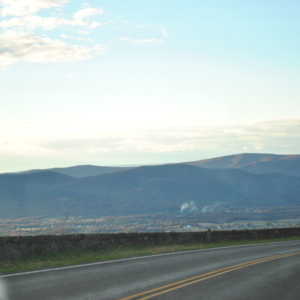 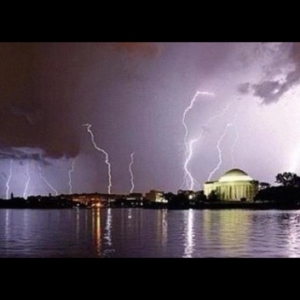 This is a photo taken while driving on Skyline Drive. 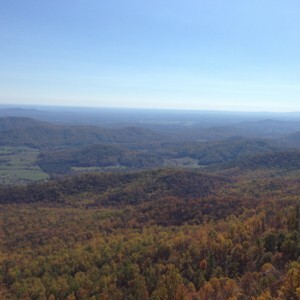 We were at the top of the mountain when this photo was taken. 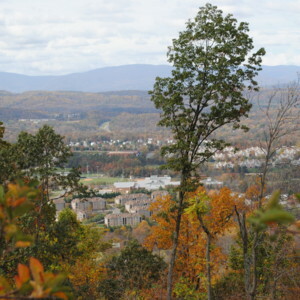 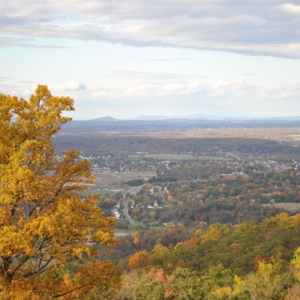 This photo was taken at one of the scenic overlooks on Skyline Drive in October of 2012. 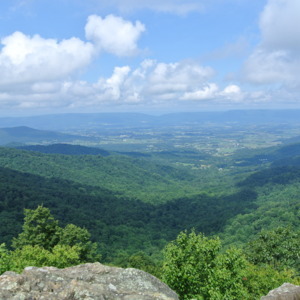 This photo was taken at Skyline Drive in the Fall of 2012 while walking in the woods.